Do you need to increase the personal liability coverage limits on your homeowners insurance policy? As a homeowner, you know you are open to certain risks. While you should be concerned about physical damages to your home, you also need to worry about the chances of a liability event taking place on your property. Fortunately, the personal liability coverage offered by your homeowners policy should protect you in the event of a claim. But is this coverage enough? Here’s what you should consider when it comes to your personal liability coverage. Most homeowners have personal liability insurance as part of their homeowners insurance policy. 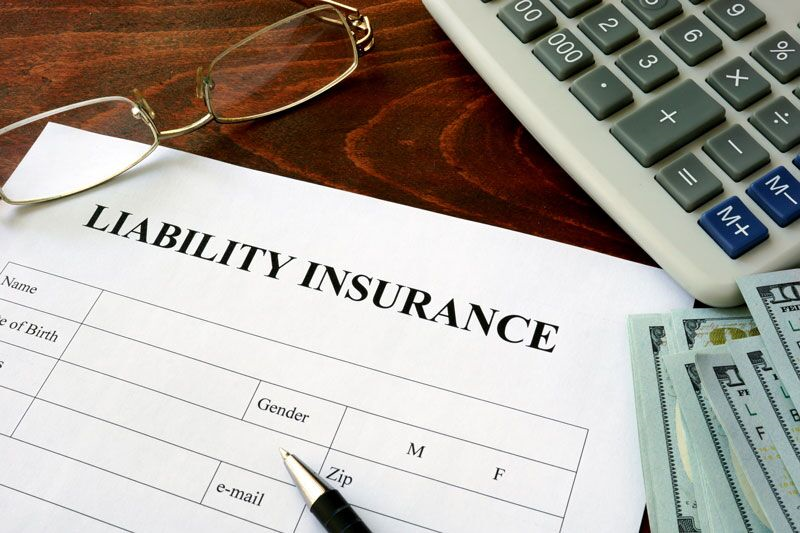 Personal liability insurance offers financial protection for the policyholder in the event of a third-party claim of bodily injury, property damage, or other losses. This type of insurance offers compensation to pay for the affected party’s medical treatment or repair costs. Additionally, your insurance will also provide coverage for your legal and settlement costs should the other party decide to sue. Unlike auto insurance, there is no minimum liability coverage amount that homeowners need to carry. That being said, there are several factors that affect the amount of coverage that you absolutely need to carry. For instance, your liability coverage limits should increase along with your income, investments, and property value. If you have a pet, a swimming pool, trampoline, or other special home features, you will also need higher liability coverage amounts. To determine how much coverage is right for you, speak to a trusted insurance agent. How to secure additional liability coverage? If you only need to increase your coverage limits slightly, you can simply speak to your agent to have your policy’s coverage limits updated. Be aware that increasing your coverage limits will also increase your premiums. Another way to secure additional liability coverage is by investing in a personal umbrella policy. These types of policies offer excess liability coverage if a claim exceeds the coverage limits offered by your existing policies. Securing an umbrella policy is a great way to supplement your homeowners insurance and get the comprehensive liability protection you need. This is what you need to know about your personal liability coverage limits. Do you have additional questions regarding your homeowners insurance? If so, contact the experts at The Schwab Agency in Colleyville, Texas. We are ready to get you the coverage that you need today.